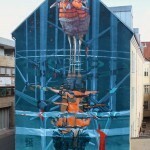 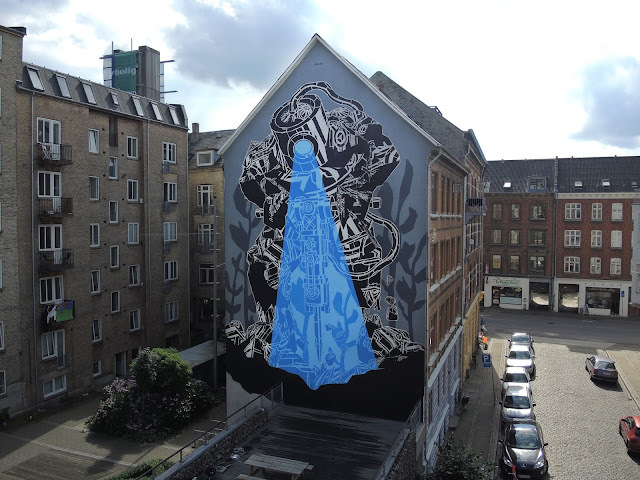 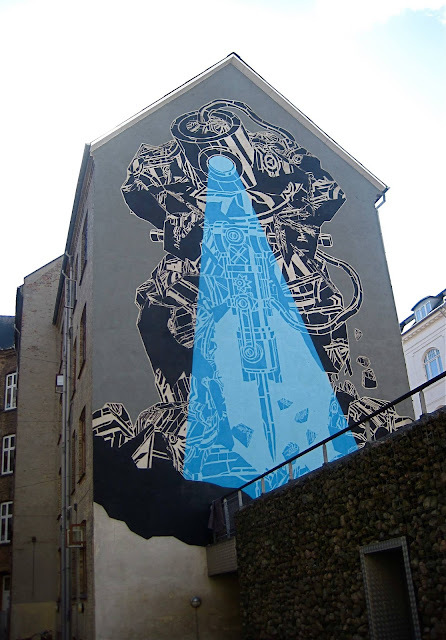 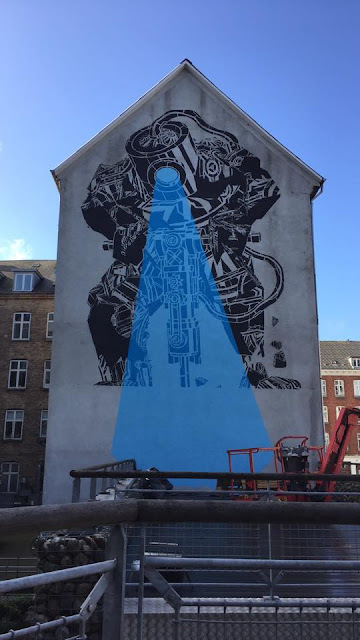 M-City is currently in Aalborg, Denmark where he spent the last few days working on a new mural for WeAart. 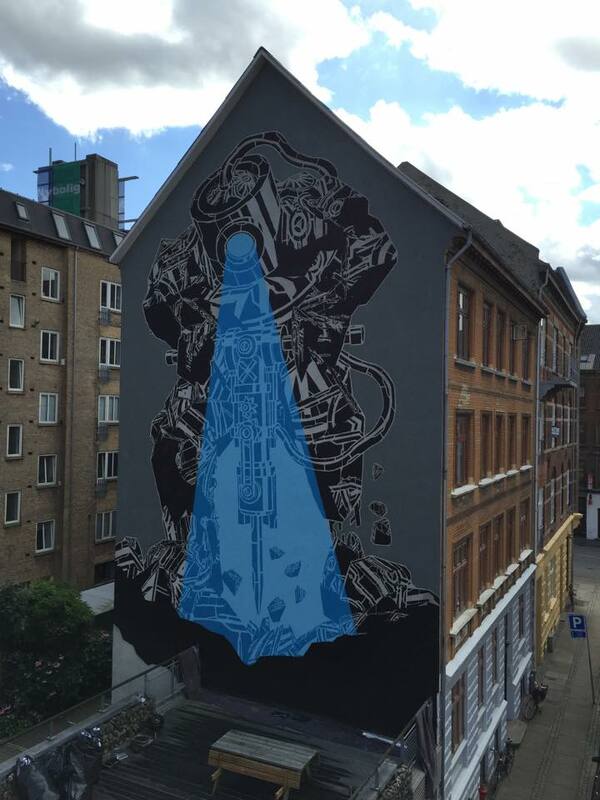 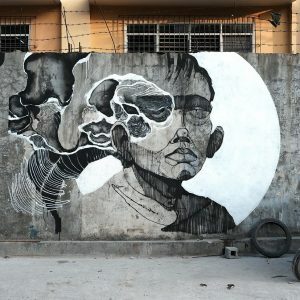 Entitled “826”, the Polish street artist brought to life this massive piece showing some of his unique robotic / machinery imagery. 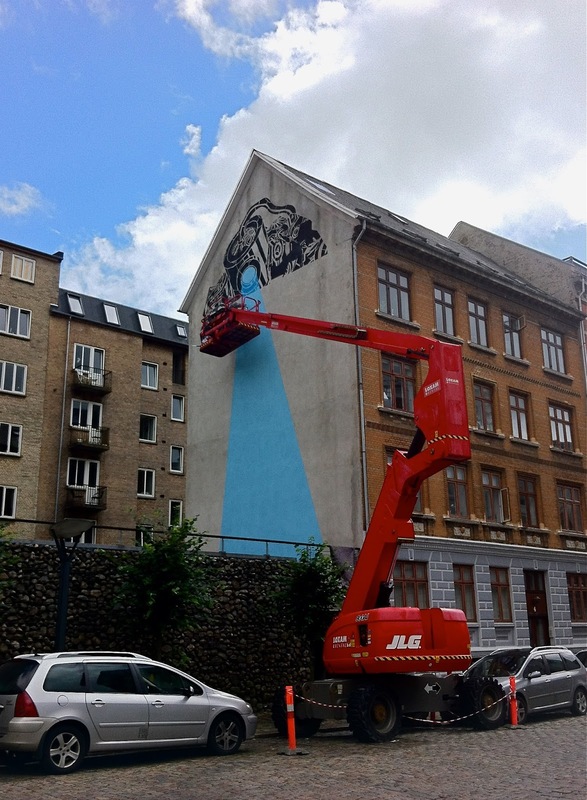 “826” shows a futuristic giant robot using a jackhammer to dig a big hole in the ground. 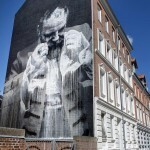 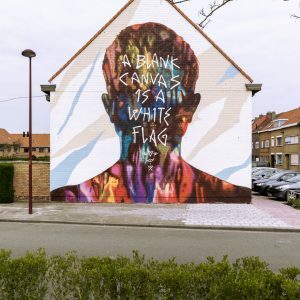 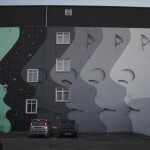 Take a look at more images after the break and then check back with us soon for more updates from the streets of Aalborg with Cyrcle and Agostino Iacurci.